Varian has announced it will be showcasing the expanded imaging and treatment capabilities of the Halcyon system and the new version of the Velocity cancer imaging software, April 20-23 in Barcelona, Spain at ESTRO 37 (European Society for Radiotherapy & Oncology) meeting, booth 2800. 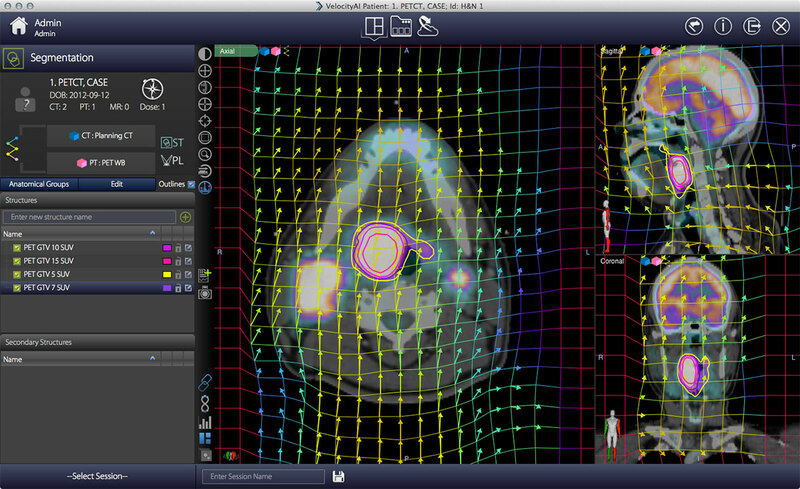 Halcyon 2.0 features kV Cone-beam CT imaging to provide better soft tissue definition. Velocity 4.0 includes Rapidsphere, a module for Y90 Selective Internal Radiation Therapy (SIRT) dosimetry analysis. RapidPlan with multicriteria optimization (MCO) - RapidPlan is designed to simplify and accelerate the planning process for sophisticated cancer treatments like SRS, stereotactic body radiotherapy (SBRT), intensity-modulated radiotherapy (IMRT), and RapidArc radiotherapy. MCO allows clinicians to explore what happens when different clinical criteria are varied, such as the degree to which particular organs are spared versus coverage of the targeted tumor. 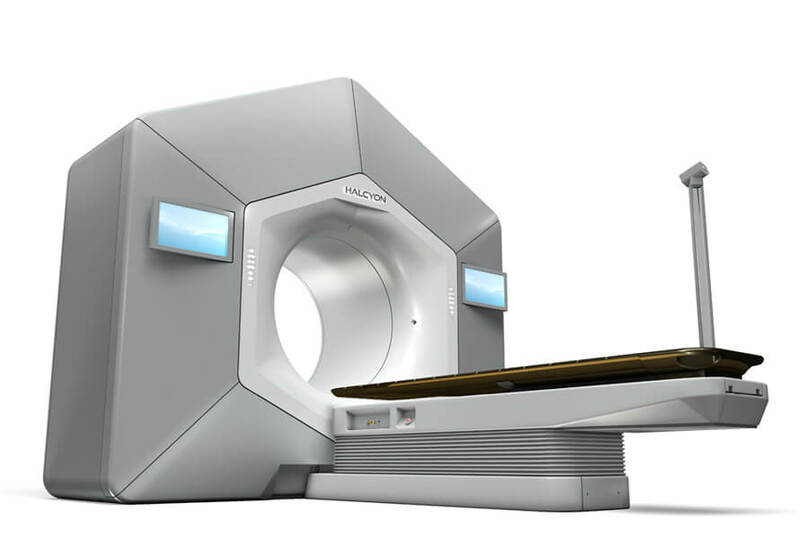 ProBeam proton therapy, configurable as single- or multi-room solutions featuring gantries that rotate a full 360 degrees, RapidScan™ high-speed pencil-beam scanning for single-breath-hold lung SBRT and Iterative CBCT for enhanced soft tissue resolution enhancing your ability to treat complex cases more effectively and efficiently. Halcyon 2.0 is currently Works in Progress and not available for sale. In the EU, the ProBeam RapidScan and Iterative CBCT feature, Velocity 4.0 and Mobius software solutions are Works in Progress and currently unavailable for sale. Varian is hosting an international oncology summit for customers to kick off its ESTRO activities on April 20th at the Palau Congressos Barcelona. When: ESTRO 37 is April 20-23, 2018. The exhibition is open from 9:30am – 5pm daily. Varian showcasing advanced cancer care solutions at ESTRO 37. Appl Rad Oncol.